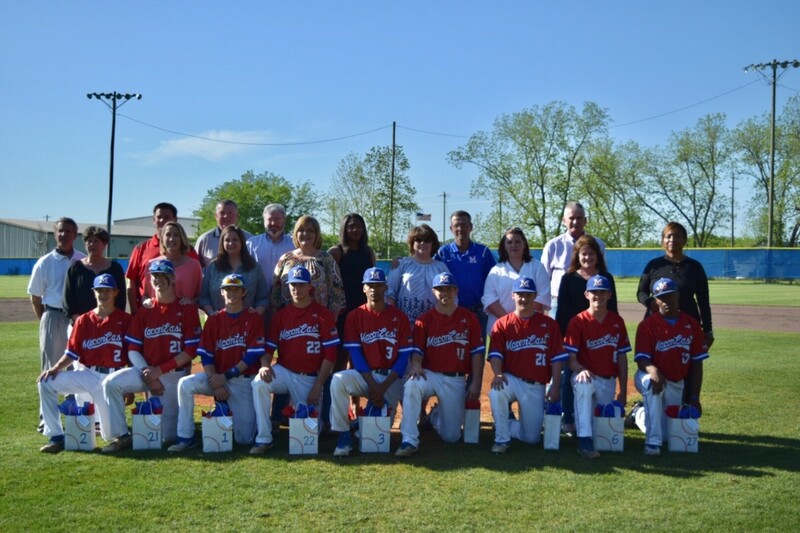 Macon East recently recognized the senior athletes participating in spring sports. The golf team’s Bryson O’Malley is a 15 year student at Macon East and will attend Ole Miss in the fall. He and his father Mike O’Malley have led the golf team for several years. The softball team’s only senior player, Madison McKee is a 2 year student at Macon East and will continue her athletic career next year for the Faulkner Eagles. 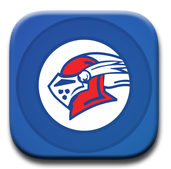 The Lady Knights have had another outstanding season and will vie to recapture the state title again this season. The Knights varsity baseball team recognized nine seniors who have led the team to another winning season and a bye through the first round of playoffs. The team is seeking a repeat as the AISA AA state title holder. Seniors include Parker Agnew, Drew Baker, Dawson Bell, Nick Fitzgerald, KC House, Jalen Howard, Blake Padgett, Wesley Pugh, and Kellen Ward. 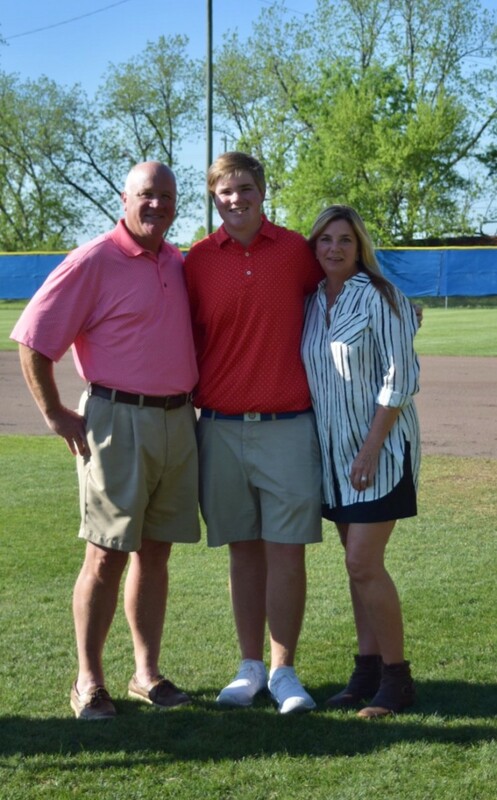 Baker will continue his baseball career at Chipola College in the 2019 season. 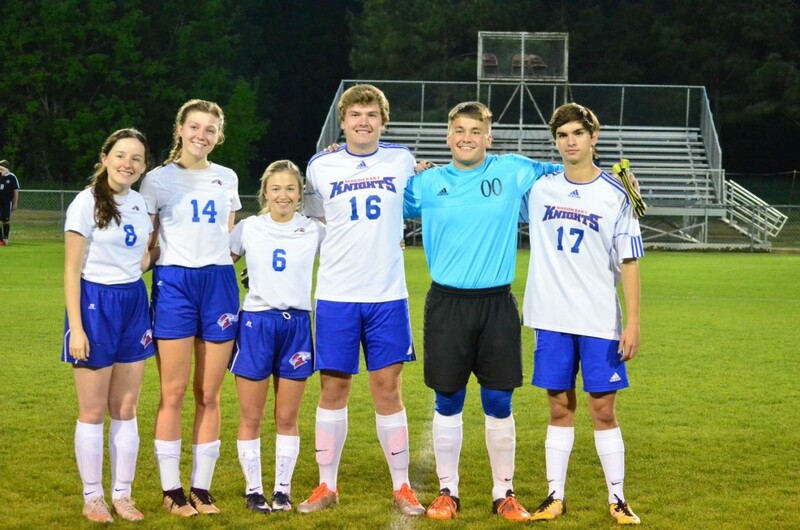 The soccer program honored six seniors from the girls and boys varsity teams. 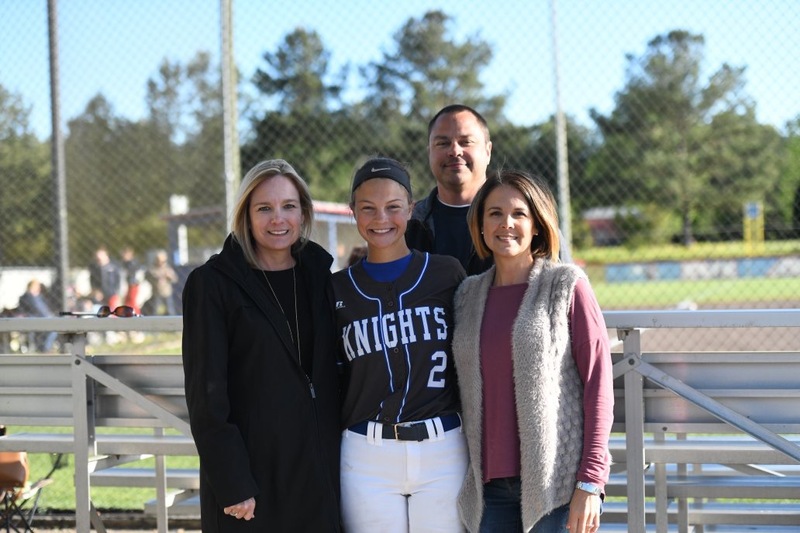 Hannah Johnson, Colin Harris, Travis Moody, and Jackson Vinson have been integral in building the Knights program, while Bailey Dees and Taylor Watkins joined the Lady Knights team this year. The Soccer teams both made it to the playoffs again this year and ended their season at Tuscaloosa Academy. Macon East is proud to recognize the accomplishments of these seniors on and off the field.